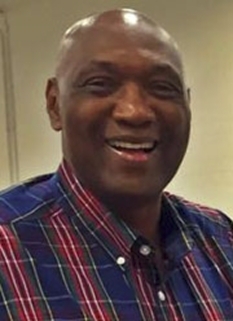 Basketball great, Elvin Hayes was born on November 17, 1945 in Rayville, Louisiana. Hayes joined the NBA with the San Diego Rockets in 1968 and in his rookie year, he scored a career-high 54 points against the Detroit Pistons on November 11 of that year. As a rookie, Hayes led the NBA in scoring with 28.4 points per game, averaged 17.1 rebounds per game, and was named to the NBA All-Rookie Team. Hayes' scoring average is the fifth best all-time for a rookie, and he remains the last rookie to lead the NBA in scoring average. In Hayes' second season, he led the NBA in rebounding, becoming the first player other than Bill Russell or Wilt Chamberlain to lead the category since 1957 (Chamberlain was injured during much of the season). 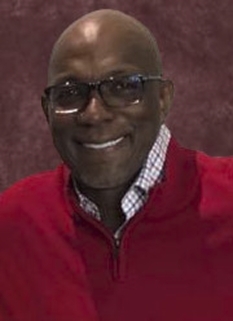 In Hayes' third season, 1970-71, he scored a career best 28.7 points per game. 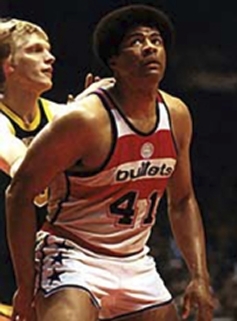 In 1972, Hayes was traded to the Baltimore Bullets, where he teamed with Hall-Of-Famer Wes Unseld to form a fierce and dominating frontcourt combination. The 18.1 rebounds per game Hayes averaged in 1974 is the third highest rebounding average of any NBA player since Wilt Chamberlain retired in 1973. Hayes and Unseld later led the Washington Bullets to 3 NBA Finals (1975, 1978, and 1979), and an NBA title over The Seattle SuperSonics in 1978. He shined brightly, especially in the NBA playoffs. During the Bullets' championship season (1978), he averaged 21.8 points and 12.1 rebounds per game in 21 playoff games. One year later, he set an NBA Finals record for most offensive rebounds in a game (11), in a May 27, 1979 game against the SuperSonics. On June 8, 1981, Hayes was traded to the Houston Rockets. The "Big E" closed out his career with the Rockets in 1984, who had relocated to Houston. 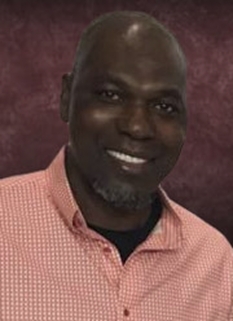 Hayes had a career scoring average of 21.0 points and 12.5 rebounds per game.is a retired American basketball player. He is a member of the NBA's 50th Anniversary All-Time Team. For a while he owned a car dealership in Crosby, Texas. As of November, 2007, Hayes graduated from the Law Enforcement Academy Sunday to become a Liberty County sheriff's deputy, fulfilling a childhood dream. In his career with the San Diego/Houston Rockets and the Baltimore/Capital/Washington Bullets, Hayes played 1,303 games over 16 seasons, registering 27,313 points (eighth all-time) and 16,279 rebounds (sixth all-time). Hayes never missed more than two games in any of his 16 seasons in the NBA. In addition to his 1968 scoring title, he led the NBA in rebounding in 1970 and 1974. 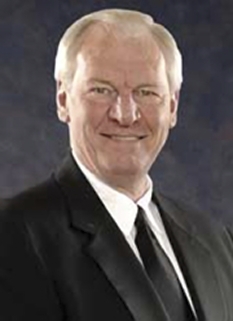 Hayes played in twelve straight NBA All-Star Games from 1969 to 1980. 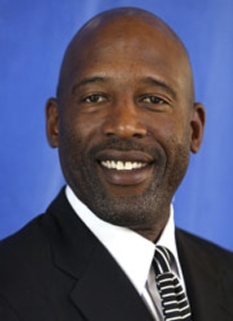 Hayes was named to the NBA's 50th Anniversary All-Time Team during the 1996-97 NBA season and was elected to the Basketball Hall of Fame in 1990. DISCLAIMER: PFP Sports Talent Agency does not claim to represent itself as the exclusive agent for Elvin Hayes. PFP Sports Talent Agency is a booking agency that represents organizations seeking to hire pro athletes and sports personalities such as Elvin Hayes for speaking engagements, personal appearances, product endorsements and corporate entertainment. Fees on this website are estimates and are intended only as a guideline. Exact fees are determined by a number of factors, including the location of event, the talent’s schedule, requested duties and supply and demand. PFP Sports Talent Agency makes no guarantees to the accuracy of information found on this website and does not warrant that any information or representations contained on this website will be accurate or free from errors. 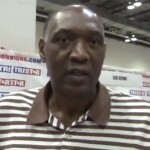 We are often asked how can I find out who is Elvin Hayes's agent? To find Elvin Hayes appearance fees and booking agent details, you can contact the agent, representative or manager through PFP Sports Talent Agency for speaking fee costs and availability. PFP Sports Talent Agency can help your company choose the ideal sports personality for your next marketing campaign. To hire Elvin Hayes for an appearance, speaking event or endorsement, contact Elvin Hayes's booking agent for more information.